Who wants FREE Nail Polish Strips From Nail Fraud? 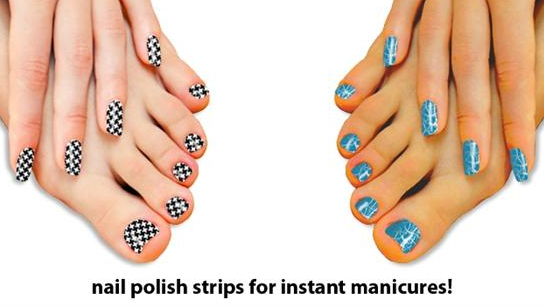 Who wants FREE Nail Polish Strips from NailFraud.com? I do! I do! All you have to do is, sign up for SaveMore and you will receive a FREE $10 credit to your account. SaveMore is offering $12 Worth of Nail Polish Strips for $6. How do I get it for free? Use your FREE $10 credit you received at sign up to purchase these! Once you have ordered, you will receive a voucher to redeem at NailFraud.com. Oh, and did we mention… shipping is absolutely FREE!